Our school’s curriculum is all the planned activities that we organise in order to promote learning, and personal growth and development. We offer children a broad, balanced, differentiated and relevant curriculum which recognises individual developmental needs and takes account of National Curriculum 2014 requirements. We aim to provide children with the ability to meet the unknown challenges of the twenty-first century. We focus on developing children’s learning capacity so that they can become positive, responsible citizens who can work and cooperate with others while at the same time developing their knowledge and skills, in order to be the best they can be. The aim is for our curriculum to be the best for our children at St Christopher Primary. We want it to be exciting, interesting and engaging so that children are curious and want to learn. 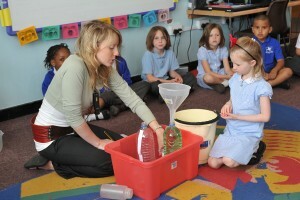 We want children to come home from school excited about what they are learning about. We also want our curriculum to be about raising standards. Our curriculum is now skills based, with a focus on improving key subject skills. This is so that children gain the subject knowledge, skills and understanding appropriate to their stage of development. What: National Curriculum 2014 Programmes of Study. This ensures the curriculum is broad and meets statutory requirements. Why: So that children learn and get better at using key subject skills. How: We plan exciting contexts (‘Themes) for learning that ‘hook’ and engage learners so that they want to learn more. We aim to make learning real and relevant to the lives of our children. The curriculum at St Christopher Primary is constantly being reviewed and updated to ensure that it meets the needs of our children. The Curriculum has been organised through a ‘theme based’ approach which incorporates the key skills set out in the National Curriculum. The use of Computing is encouraged in all thematic areas as a subject in its own right and in both the teaching of the theme and in the opportunities for children’s independent learning. Each class teacher is responsible for the delivery of the Thematic Curriculum. 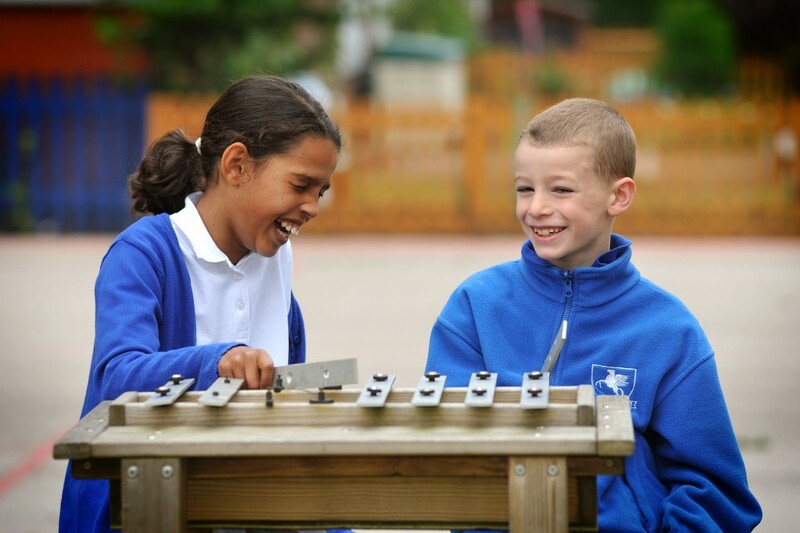 Here at St Christopher we provide a creative curriculum based around the Cornerstones Curriculum, a nationally recognised approach for delivering outstanding learning opportunities for children. Cornerstones also provide a rigorous essential skills framework that outlines the end of year expectations in all subjects. These essential skills are tied to activities and are age related so that staff can track children’s progress and identify their individual learning needs. Although links can be made with all subjects, the some subjects are taught as dedicated, discrete sessions. Maths skills are key to developing everyday skills and links can be made to other curriculum areas. English, Phonics, Guided Reading and Handwriting are taught as discrete subjects as they build up basic skills. Phonics is taught across school using the Read Write Inc scheme. English is supported by the Language and Literacy Scheme. In Key Stage 1 we use a range of reading schemes include Oxford Reading Tree. Reading is taught through a variety of lessons including Read Write Inc and Guided Reading. When appropriate, Staff also hear children read individually. This is taught discretely and linked to theme where appropriate. Computing is taught in skill based lessons and during a range of other lessons. Faith and Belief (RE) taught as a discrete subject but links are made where possible to the themes. Geography and History are taught through the themes and linked closely to the progression of skills. Art is taught through themes and is built directly around drawing and painting skills. The children are able to produce finish pieces in a variety of styles such as prints, 3D work and textiles. DT is taught through themes with a large focus on cooking as well as the other areas of DT. Music is taught through a variety of whole class instrument lessons, whole school singing, individual instrument lessons, other lessons linked to themes. This is delivered by teaching staff and additional specialized staff. Our school focus is on Spanish and French which are taught discretely in Key Stage 2. Languages are embedded into the curriculum throughout the school. Jigsaw is a PSHE Education programme with a whole school approach, with all year groups working on the same theme (Puzzle) at the same time. Teaching staff are encouraged to broaden the experience of the topics for the children through trips, visitors into school and shared experiences of the wider school community, e.g. 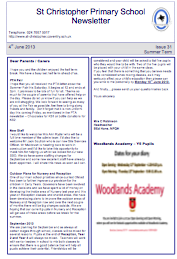 involvement with parents and school links etc.